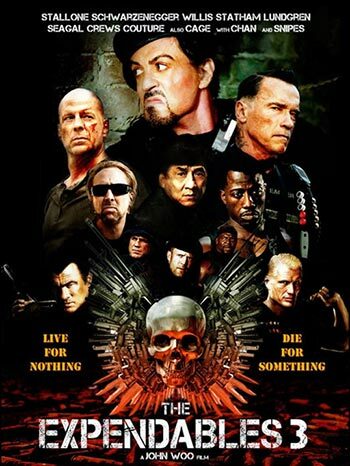 Rediff.com » Movies » The Expendables 3 Contest: Win COOL Prizes! The Expendables 3 Contest: Win COOL Prizes! If you missed Sylvester Stallone's The Expendables 3 in theatres, here's a second chance! The Expendables 3 will premiere on Sony PIX on Sunday, September 20, at 1 pm and 9 pm. Before you watch it, you can win exciting prizes! Which actor plays the villain in The Expendables 3?